Bohemia Interactive has been hard at work on the Eden Update since September of last year, when the Eden Editor was released for beta testing. Now, about five months later, the update is almost ready to go live. The Eden Update, which takes its name from the new and improved Eden editor, is scheduled to be released at the end of this month. 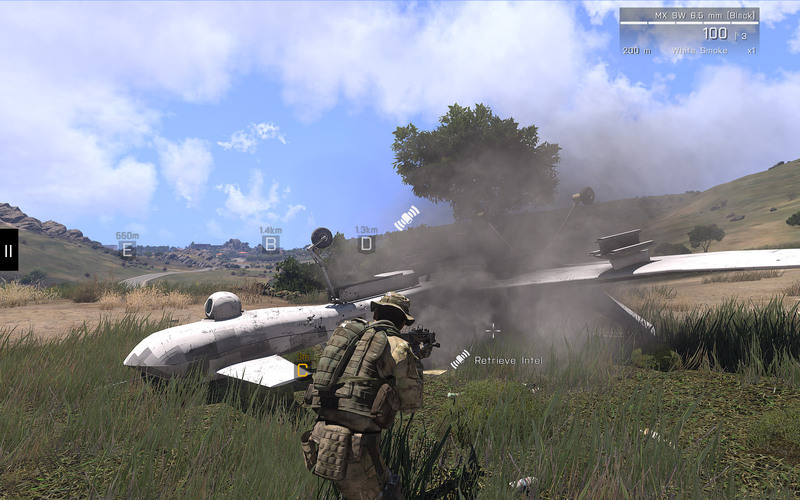 The Arma franchise has always taken pride in its suite of tools aimed at giving content creation powers to the players. 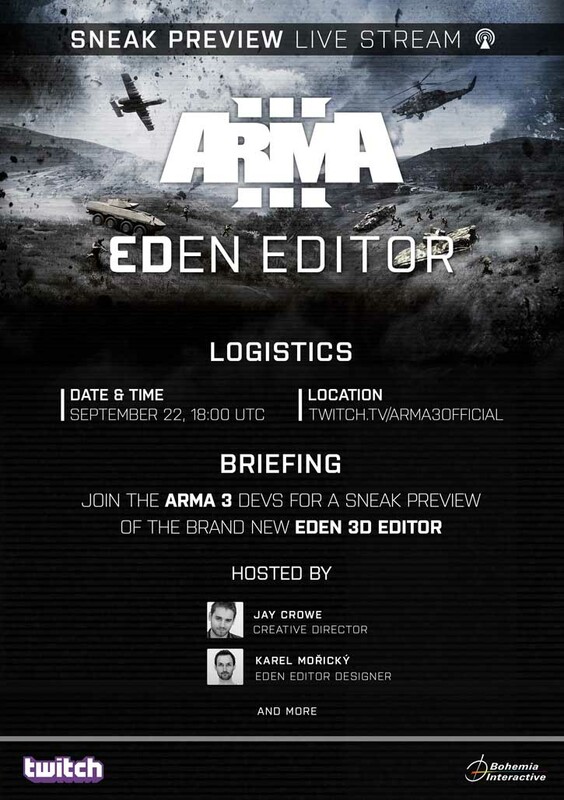 The new Eden 3D Editor is poised to be the biggest leap forward for Arma 3’s toolset since its original introduction in 2001. What exactly does this leap consist of, you may ask? For starters, as should be obvious from its name, the new 3D editor is just that: Three Dimensional. While the original 2D editor is available for setting waypoints and trigger configurations, the Eden Editor will allow players to manipulate their creations in glorious 3D. This means you’ll be placing objects and orienting them on your map in any way you see fit. 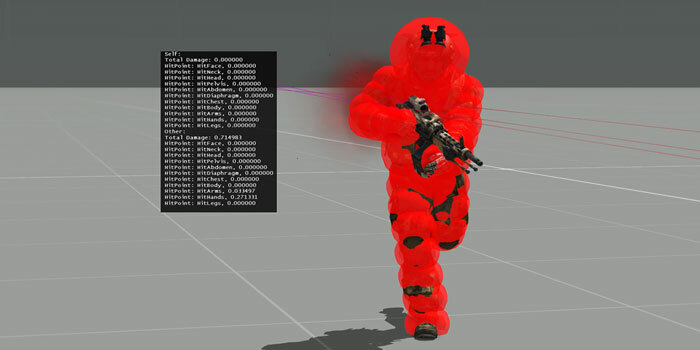 In fact, the ability to rotate objects in a 3D environment was one of the tougher challenges the Devs faced, but their perseverance seems to have paid off in spades. On top of that, a search/filter option is integrated into the editor for quickly locating the objects you wish to play with (three cheers!). And again, on top of THAT, we’ll now have access to undo/redo buttons for when we screw up and then screw up the screw up. While these features may seem somewhat underwhelming to an outsider, having the ability to quickly locate items via search, orient them in the map, screw it up and undo, and then re-place/orient within seconds are huge quality of life improvements that every creator will be happy to see. 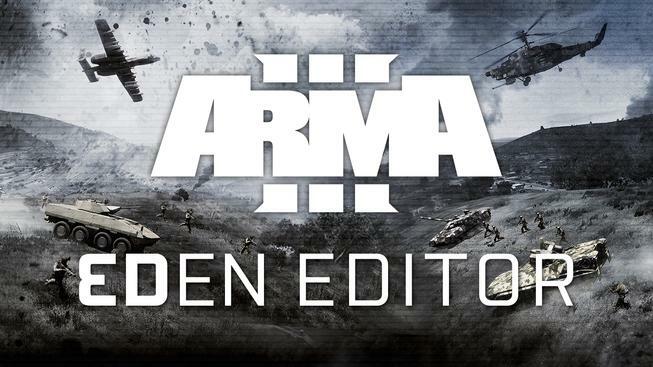 This list is by no means a complete rundown of all of the new editor’s features, but even if I were to give you an entire briefing of features, chances are you’d think of something neat that didn’t make it onto the Dev’s feature list. Fortunately, the Eden 3D Editor is moddable. Yep, the tool you’ll use to assist in modding the game is, itself, moddable. The Editor is basically Pandora’s Box, but instead of all the world’s evils, we’re getting an endless supply of awesome. Again, these aren’t the only improvements incoming. For a full briefing of everything to come, check out the Dev Hub and maybe even do some testing if you’re feeling adventurous. Elite Dangerous – Mending Fences?